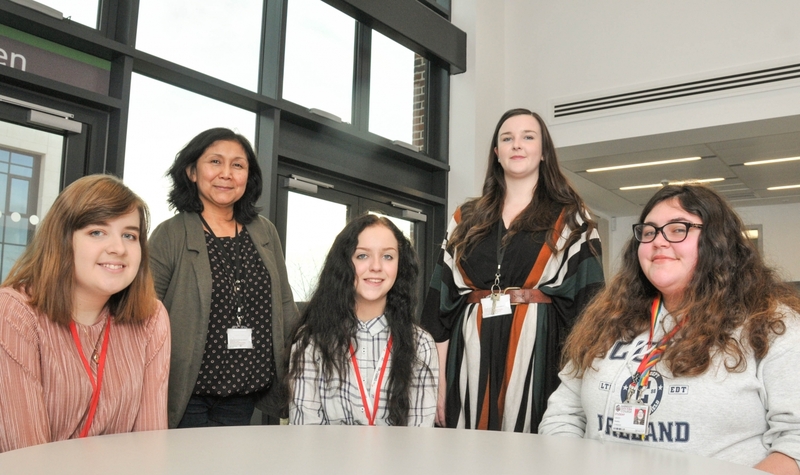 Four of our students are preparing for the regional final of a national debating competition after succeeding in the South Yorkshire round. Jessica Charlesworth, Lauryn Healey, Phillippa Matthews and Nathan Phipp-MacIntyre displayed their polished debating skills to winning effect in the South Yorkshire Qualifying Round of Debating Matters held at the University of Sheffield. Jessica and Nathan won a debate entitled ‘There should be limits to free speech on social media’ against Tapton School, Sheffield before Lauryn and Phillippa triumphed over Chapeltown Academy in a ‘Social egg freezing empowers women’ debate. The students have progressed into the Yorkshire final of the competition where they will go head-to-head with schools and colleges from across the county early in 2017. Download our prospectus to find out more about our A Level courses.